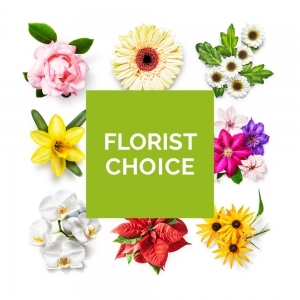 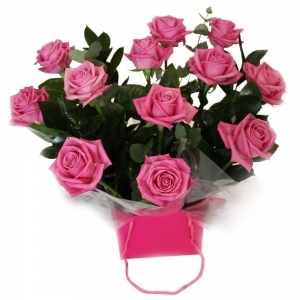 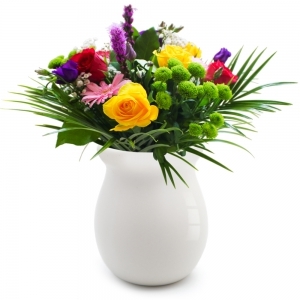 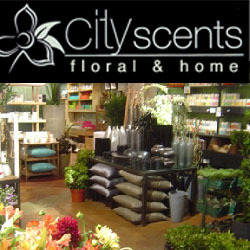 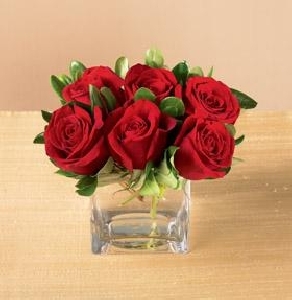 Here at City Scents Floral & Home, we pride ourselves in offering high quality products and services. 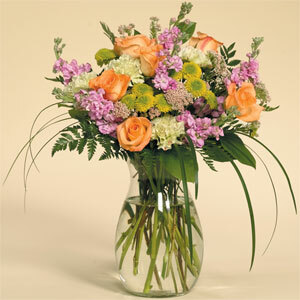 Our shop is stocked daily with fresh flowers from around the globe. 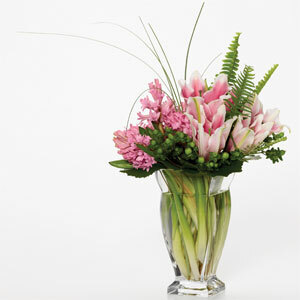 Our downtown Chicago location is easily accessible many hotels, restaurants, businesses and residences. 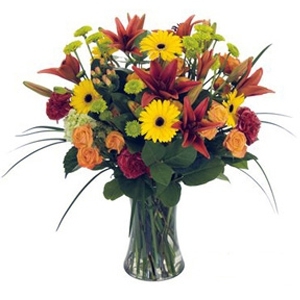 We are open daily and deliver to all of Chicago and surrounding suburbs. 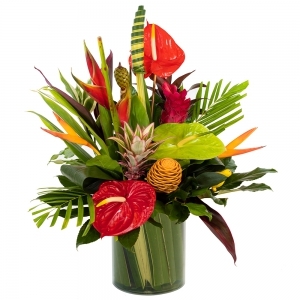 Order online, call or visit our retail store. 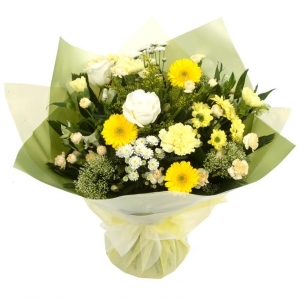 Lovely flowers exactly as described on your website. 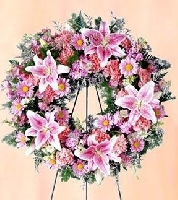 Many Thanks; I will certainly use you again. 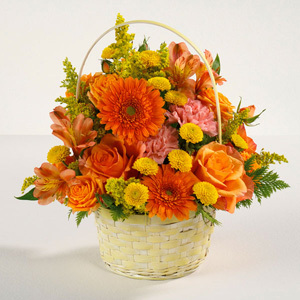 My first time to order anything through online ordering! 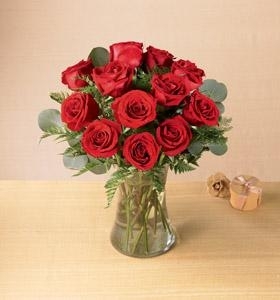 Everything went great ! 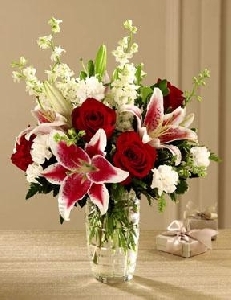 5 star rating well deserve! 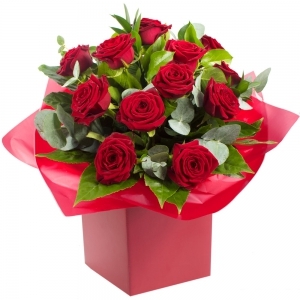 Delivered on time! 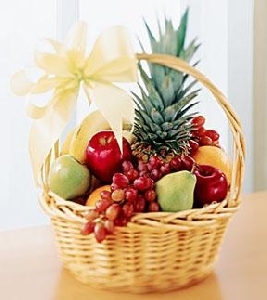 Wonderful flowers and fruit! 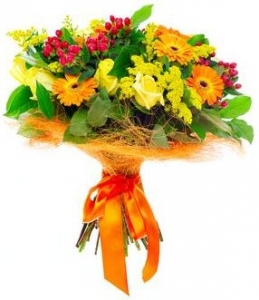 Very reliable service would use again. 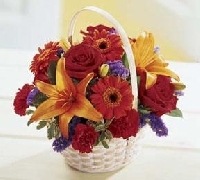 My cousin was delighted with the arrangement sent to her on Thur.9/15/2011. 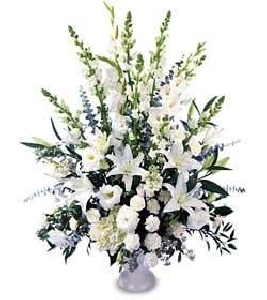 Thank you for prompt delivery. 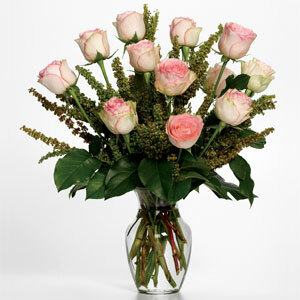 A traditional presentation of long stem roses with limonium and greens in a glass vase - always a work of art. 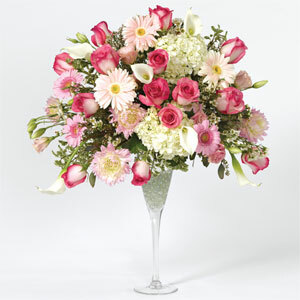 Present this classic and lustrous bouquet to the love of your life and celebrate your anniversary in style! 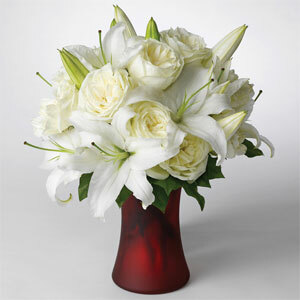 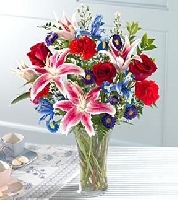 Sweet-fragranced Stargazer lilies and classic red roses are interwoven with pure white blossoms in a dazzling glass vase. 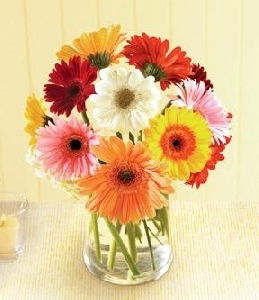 F859 Brighten someones day with this cheery collection of 12 stems of mixed color gerbera daisies, with vase. 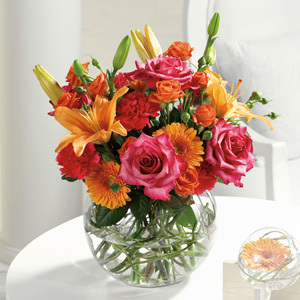 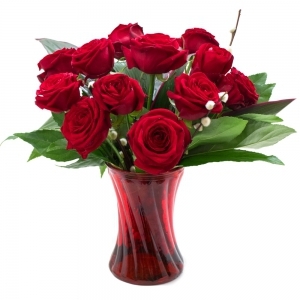 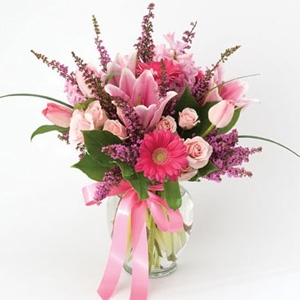 Flower colors will vary to fit the season and ensure the freshest blooms are delivered. 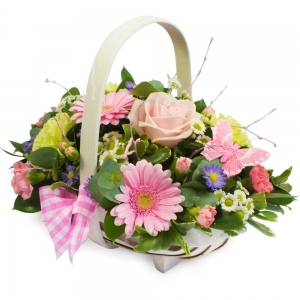 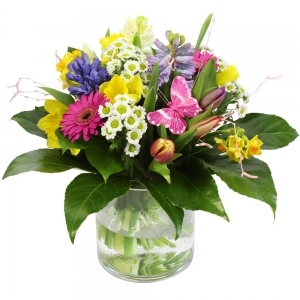 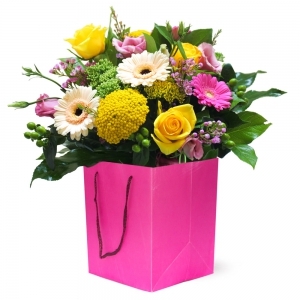 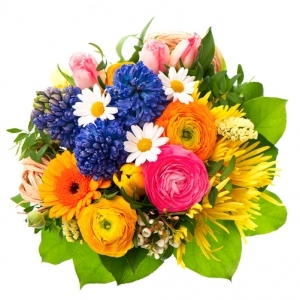 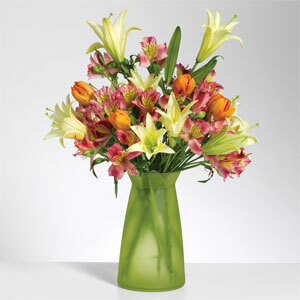 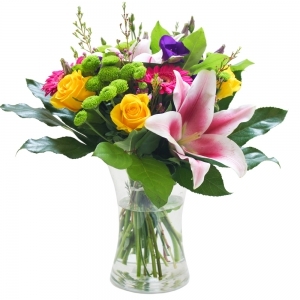 Cheerful flowers and bright colors combine to wish a special person a very Happy Birthday! 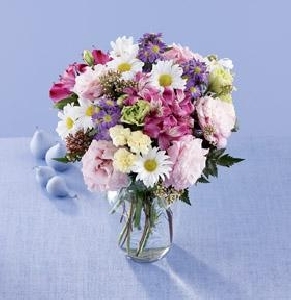 Boldly colored Gerbera daisies and Kermit green poms stand out against a background of soft blue hydrangea. 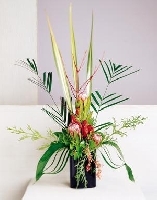 All are arranged in a ceramic vase with exuberant stripes in shades of orange, red, green and blue. 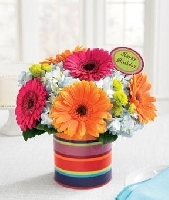 We've added a ceramic Happy Birthday pic for an even more festive look! 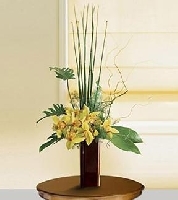 A tropical design featuring green cymbidium orchids arranged with tropical greens and accents. 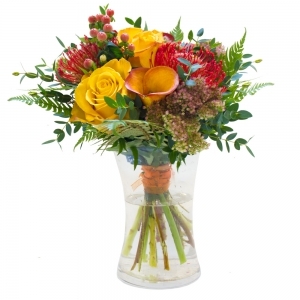 A striking bouquet appropriate for any occasion. 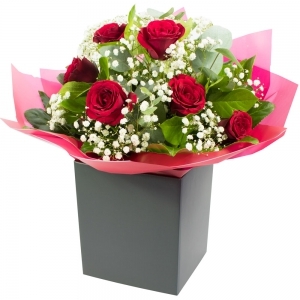 Limited availability. 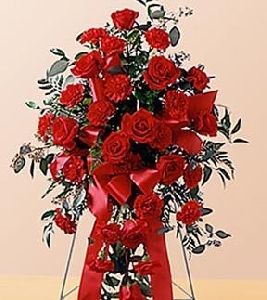 May require 24 hour advance notice. 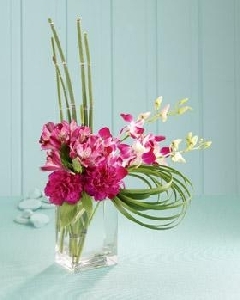 This exotic beauty is comprised of 4 green mini cymbidium orchids and 2 pistachio-hued carnations. 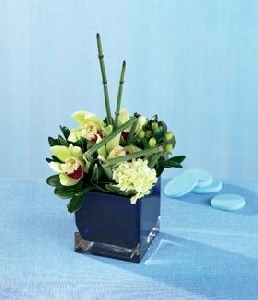 Green hypericum berries along with equisetum stems and glossy foliage offer a Zen-inspired arrangement in a deep blue glass cube. 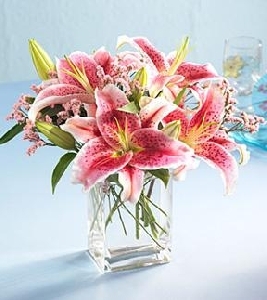 A serene and beautiful accessory for a desktop or side table at home or in the office. 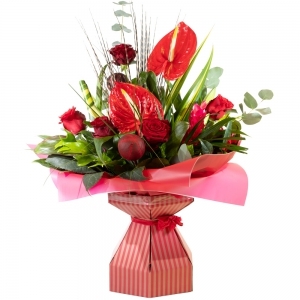 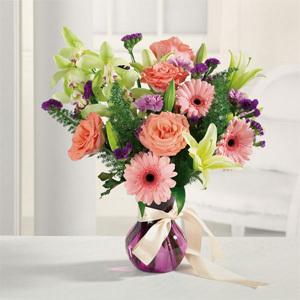 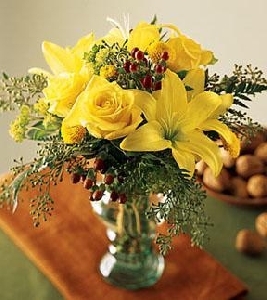 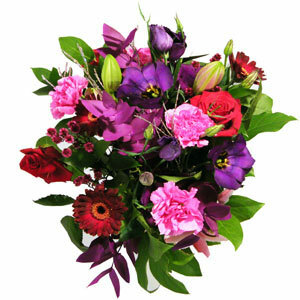 Extend your expression of sympathy with this thoughtful bouquet. 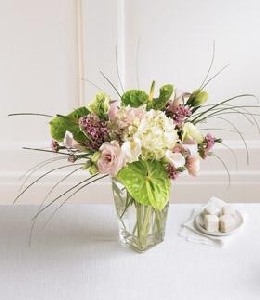 A white hydrangea is encircled by pink lisianthus, pink mini calla lilies and small green anthurium in a square glass vase. 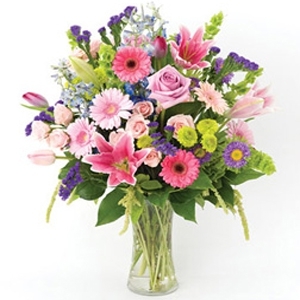 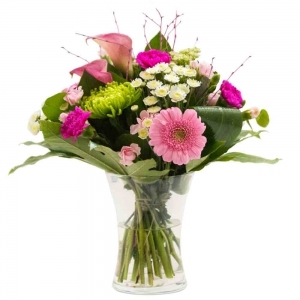 This bouquet of lavendar alstroemeria, pink lisianthus, white daisies, and other soft blooms arranged in a glass vase expresses your love or friendship. 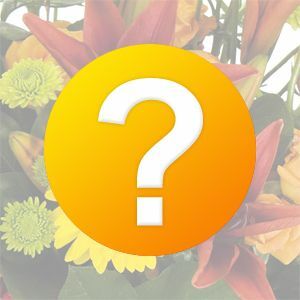 Congratulations - It's a BOY! 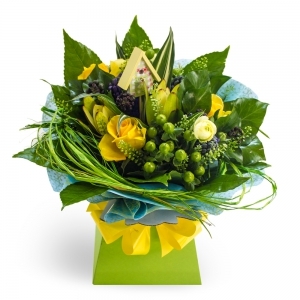 Our blue block vase announces the new arrival with a ceramic medallion that proclaims "It's a Boy". 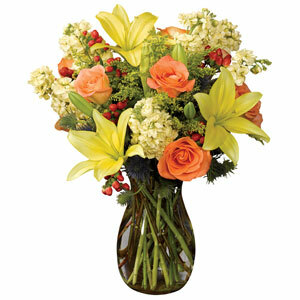 Blue hydrangea and sunny yellow Gerbera daisies are lovingly placed in our 5-Inch square vase. 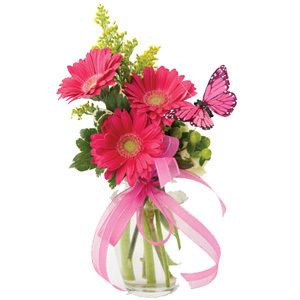 It's the perfect gift for the proud new parents, and a sweet accent for their baby boy's room. 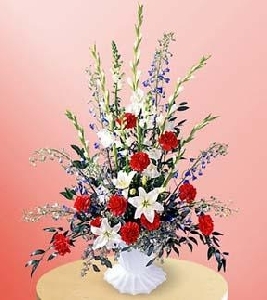 This is a one-sided arrangement. 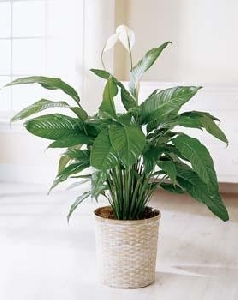 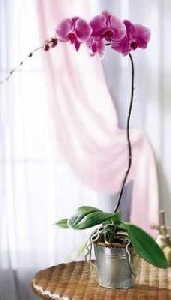 The lush Spathiphyllum plant in a woven pot cover is one of the few flowering plants that blooms reliably indoors. 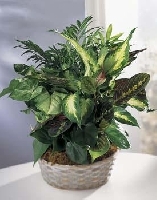 10 inch pot.